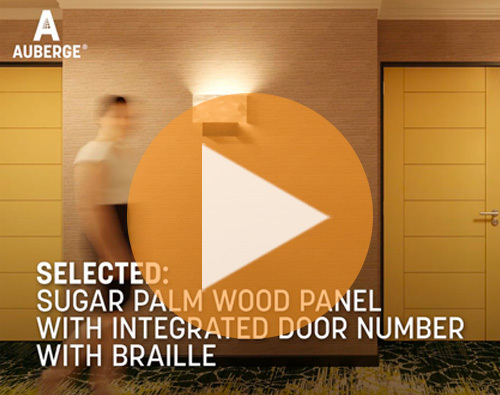 A beachside hotel needed an exciting and unique corridor light on a tight budget, and Alva's Auberge met the challenge. Auberge's Design Your Light modular system is as easy as 1-2-3: Pick a shade shape, pattern, and optional decorative elements. 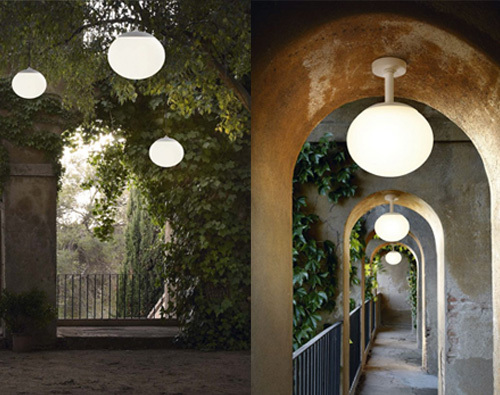 Elipse outdoor is a simple and flexible outdoor light. 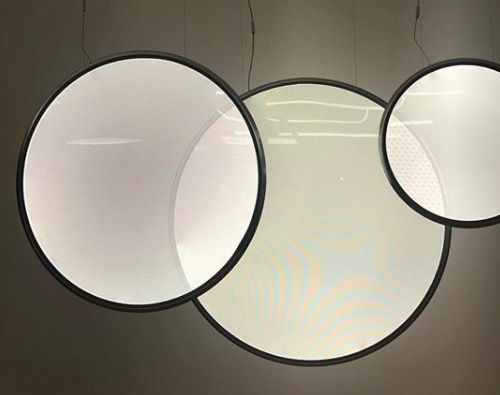 It can be used for a table top hanging from a branch during a dinner, to light a corner of a garden next to a hammock, or create a magical atmosphere with a set of ellipses suspended at night. 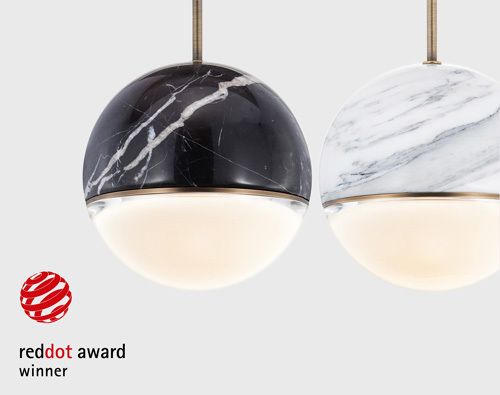 Viso's Wandering Star pendant light fixture won the prestigious Red Dot award 2018 in the Product Design category. The unique fixture is made with solid European marble, a cast glass lens, and metal details in a luxurious hairline bronze finish. 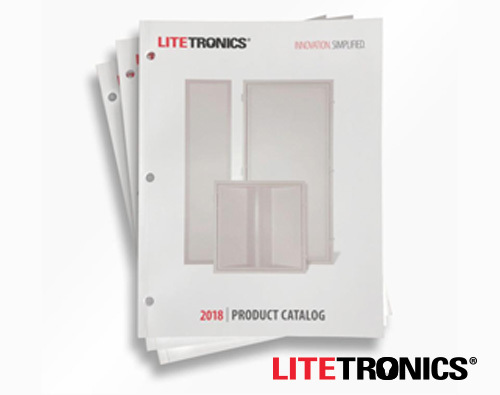 The Litetronics 2018 catalog is available now, and features many of the popular new products introduced in the last year – including innovative new fixtures like the 4' and 8' Strip Fixtures, Vapor Tight Slim Strip Light and Flat Panel Fixtures. The Retrofit section additions include the new easy-install Flat Panel, Volumetric and Strip Retrofits. 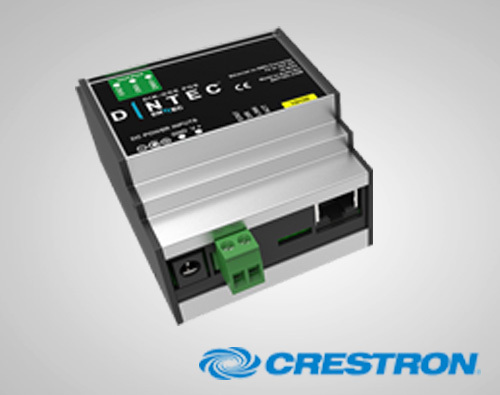 Crestron's sACN to DMX Ethernet bridge simplifies integration between a Crestron 3-Series control system and any DMX lighting fixture or controller, enabling distribution of DMX over Ethernet or Wi-Fi via sACN, Art-Net, or ESP. 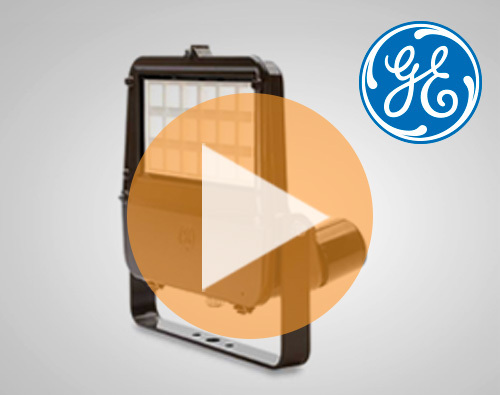 VLT EssentialLED linear fixtures are available with Ultra High CRI Nichia Optisolis LEDs, producing a spectrum that demonstrates the closest match to incandescent sources. 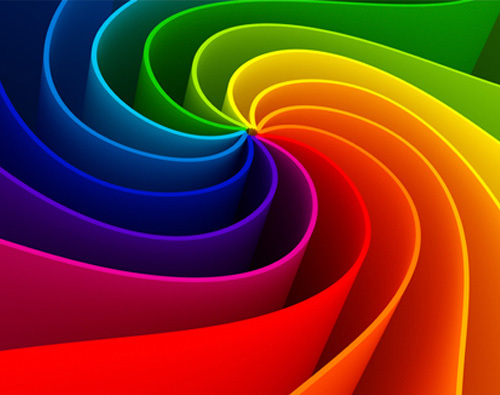 UV emission is essentially non-existent in the spectrum, so the degradation of lighted materials can be reduced dramatically compared to that of other light sources containing UV emission, including other market available LEDs. 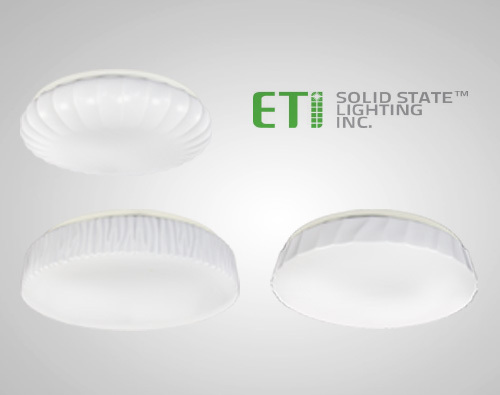 ETI's new Color Preference® Dimmable LED Flushmount fixtures are available in multiple styles and sizes. The addition of Color Preference technology gives the installer an integrated switch in the fixture to select the preferred color temperature from Soft White, Cool White, and Daylight settings. Artemide's new Discovery Suspension was featured at Light + Building as part of their Sensable Village display. Discovery uses a specially formed surface of transparent PMMA. When the appliance is turned on, the transparent interior appears to fill with light as if by magic. 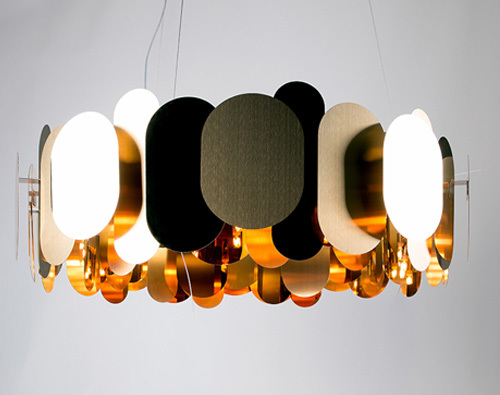 Innermost's Panel came from experimentation with materials and forms that allowed a mix of finishes. The use of both polished and matte surfaces were inspired by contemporary jewelry as well as architectural metal cladding, and the layout creates a feeling of movement and dimension. Modoluce's Clip is part of their new shapes of light collection for 2018. The clip is built from two reflective shells held in place by a slim metal frame available in 4 different colors. 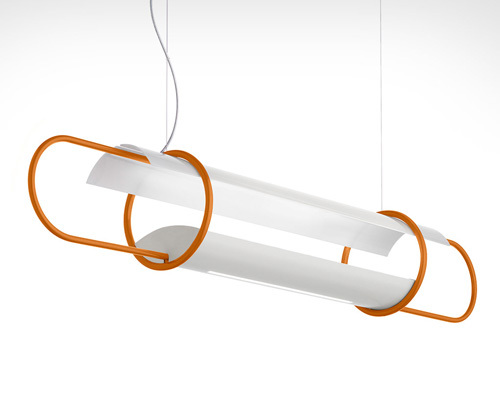 The lower aluminum shell hides the light source, while the upper opal diffuser reflects the light. 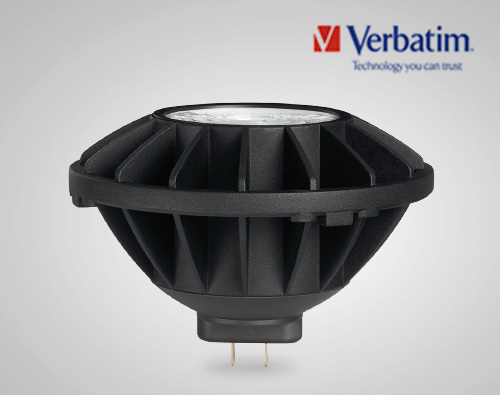 Verbatim's revolutionary new PAR56 lamp was designed by Mitsubishi to have best-in-class Center Beam Candle Power (CBCP) – ideal for retrofitting directional lighting in high ceiling applications, including houses of worship, theatres, auditoriums, casinos and more.